RYSE welcomes your pets! 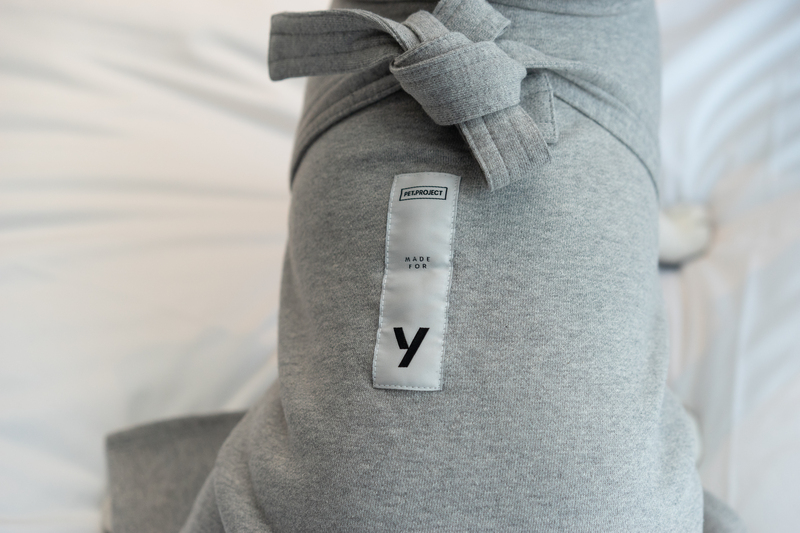 They get to stay in your room with you, treated to a custom pet bathrobe designed just for them. 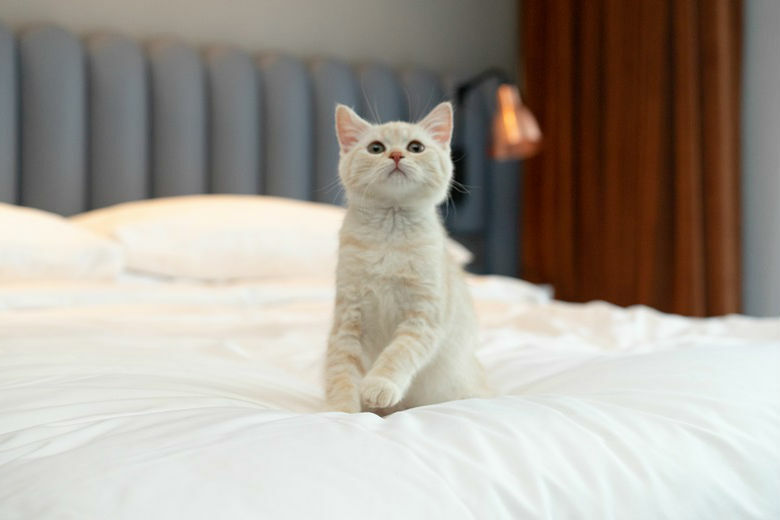 Plan your special stay to bond with your pets at our inspiring guest room. Every detail will be covered for you and your best friend. Pets Welcome; Maximum two(2) pets up to 18 kg total are allowed to stay in RYSE pet friendly floor (8F) with a pet package only (incl. cleaning fee). Guests must sign a waiver upon check-in and pay a refundable deposit of KRW 250,000 and room rate per stay which are refundable, but should be deducted when there is any damages and extra cleaning fee occurred. Basic set up items should be returned upon check-out. Pets must be accompanied by owners at all times. Pets can be allowed in public domains only on leash, but not permitted in the fitness center, rooftop, and restaurants. Guide dogs are exempt from this rule and are welcome in all public areas. 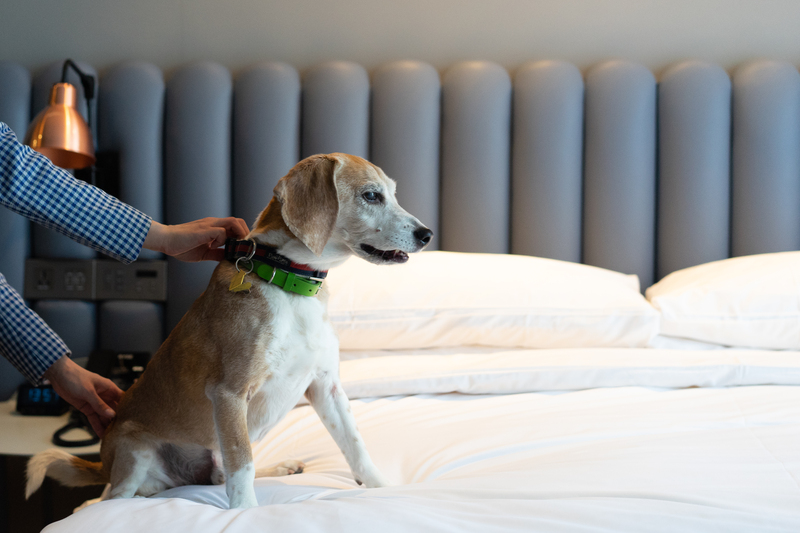 Pets can only stay in our hotel rooms as part of this room package. Other pets may not be subject to the same benefit.